Come see this Village at Grayhawk move-in ready 3 bedroom/2 bath and 2 car garage. Most of the furniture can be purchased on separate bill of sale (see furniture list). 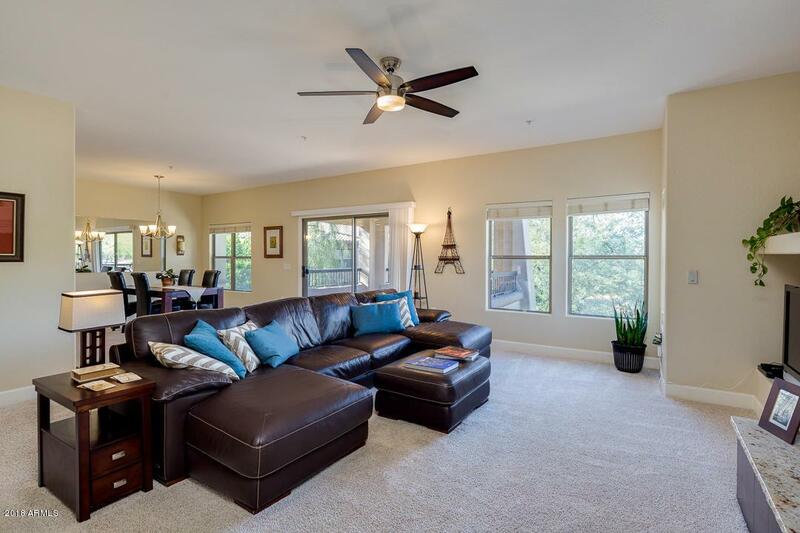 This second story single level unit was completely remodeled in 2014 including all new appliances (see attached document for remodel details). 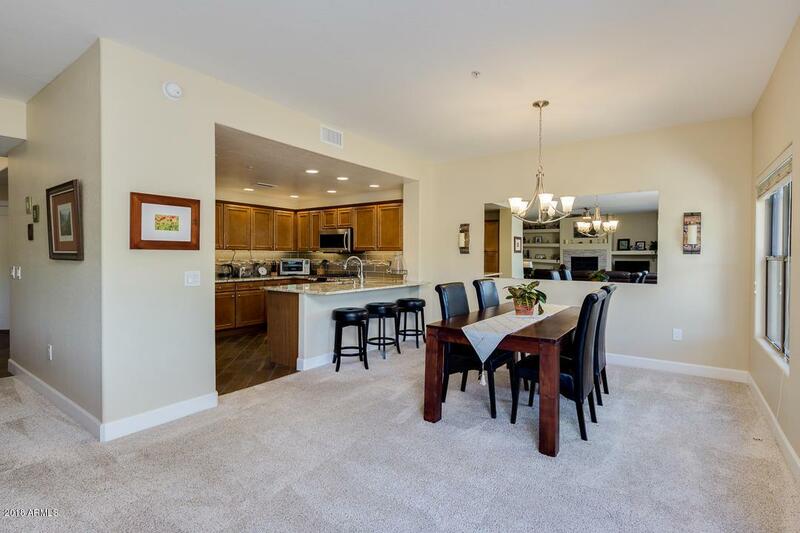 The community offers 3 heated pools, spas, 2 workout facilities and bike/walk paths. 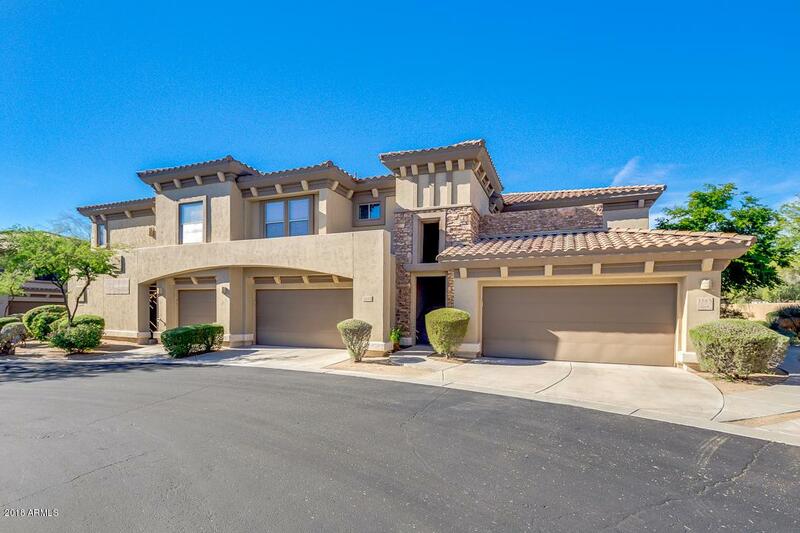 Located minutes from hiking at McDowell Sonoran Preserve and Pinnacle Peak, close proximity to shopping (Scottsdale Quarter/Kierland/Desert Ridge), West World/Barrett Jackson and TPC Scottsdale/PGA. 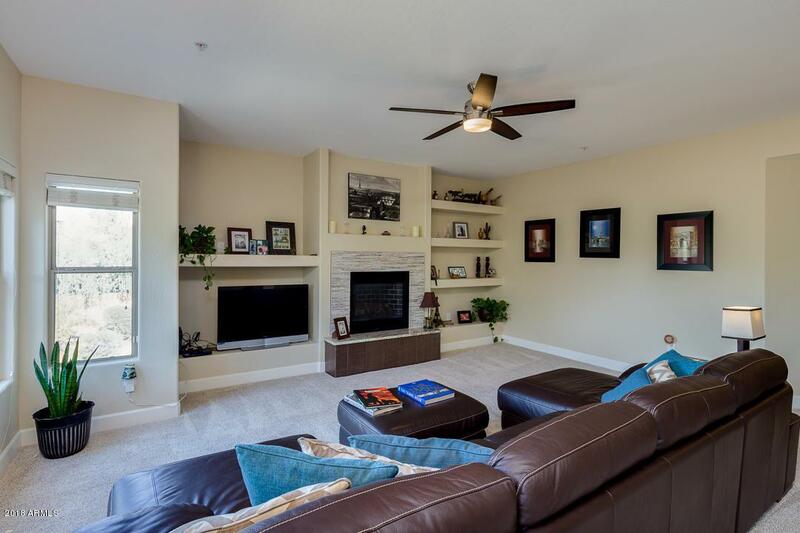 Whether this is your new home in Arizona or your winter getaway you will enjoy benefits of condominium living.